[Stoves, fireplaces ] Kendi markamızla kaliteli üretim yapabilecek firmalardan döküm soba ve şömineler ithal etmek istiyoruz We are looking for products that meet our standards and performance requirements. We are importers of stoves, fireplace accessories, and cookware in Japan. 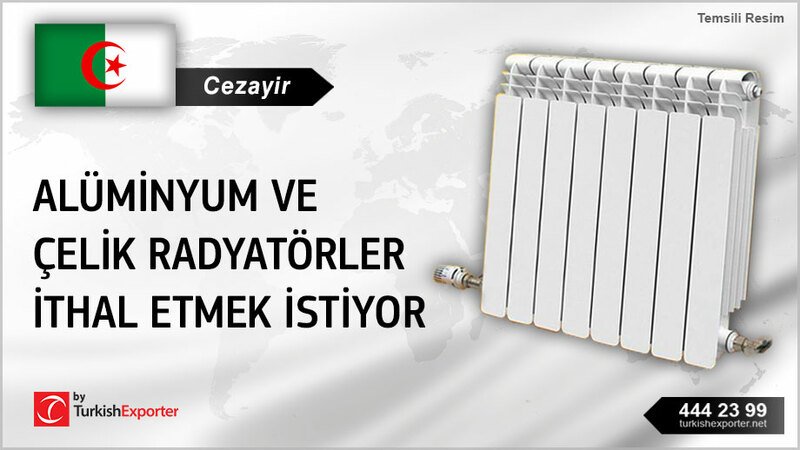 Çelik panel radyatörler ve aksesuarları ithal etmek istiyoruz. Our company is in need of supply and installation works for heating system for one of the project in Kabul – Afghanistan. We need Steel Panel Radiators. Türkiye’den gazlı soba ithal etmek istiyor We are interested in contacting good quality Gas Stove Manufacturers in Turkey. Su ısıtıcı boyler ithal etmek istiyoruz. I would like to receive catalogues and information about your heating boilers. Pelet sobaları almak istiyoruz I’m looking for qualified suppliers for pellet stoves.